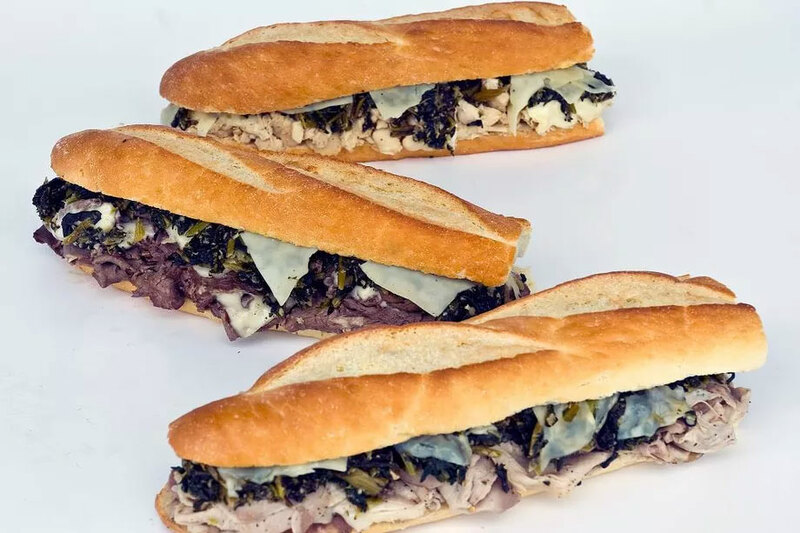 If you’ve been longing for a traditional taste of Philadelphia, the wait is just about over as an iconic purveyor of the city’s most iconic sandwich plans to hit Houston. 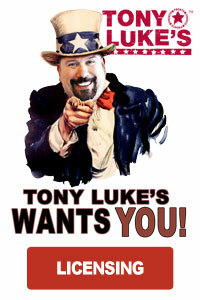 Tony Luke’s Cheesesteaks will open their first Houston location at 9762 Katy Freeway this week. The first outpost of the restaurant opened in South Philadelphia in 1992, and has since spread across the world with locations in New Jersey, Pennsylvania, Bahrain, and now, Texas. According to Eater Philadelphia, Tony Luke’s may not be the best cheesesteak in Philly, but it certainly has reached iconic status. The original location is generally packed with a crowd of regulars, and the chain’s roast pork sandwich (another Philly icon) is a local favorite. The chain is named for its colorful owner Tony Luke Jr., a musician and actor who has appeared in several films, including the forthcoming Life & Death of John Gotti, starring John Travolta and Kelly Preston set for release in 2017. He’s also made appearances on Man vs. Food, Throwdown! With Bobby Flay, and other food TV shows. 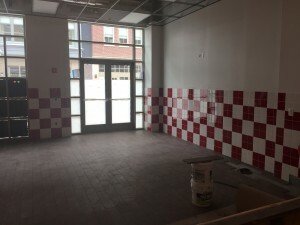 Tony Luke’s will open its doors on Friday, October 21. On October 22, the restaurant will host a ‘casting’ for its local commercials, and the ‘actors’ will be paid in currency almost as good as money — delicious free cheesesteaks.